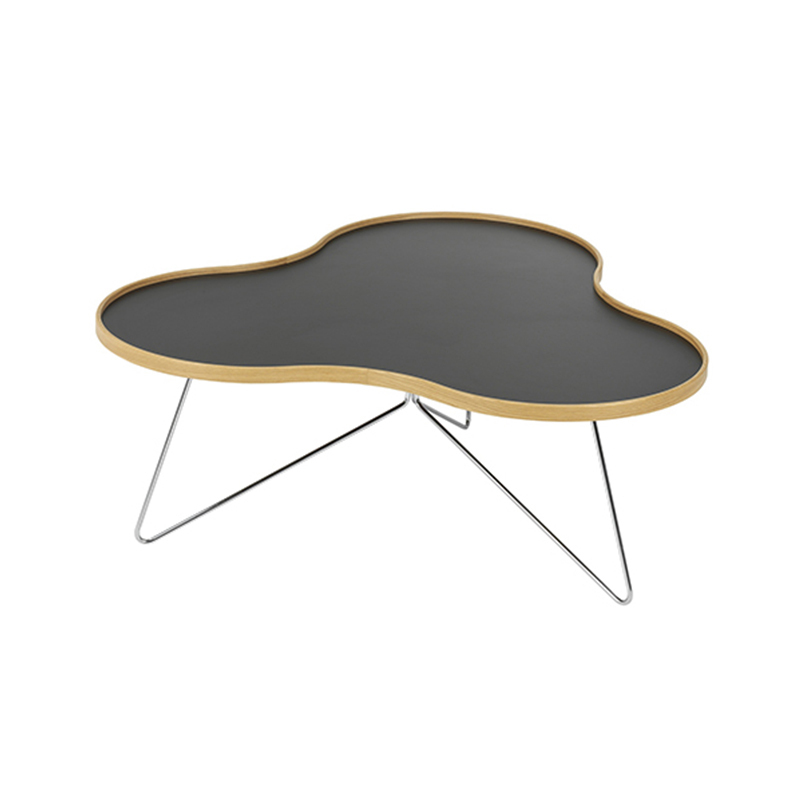 ﻿ Coffee table | Product categories | Matisse (China) Ltd. 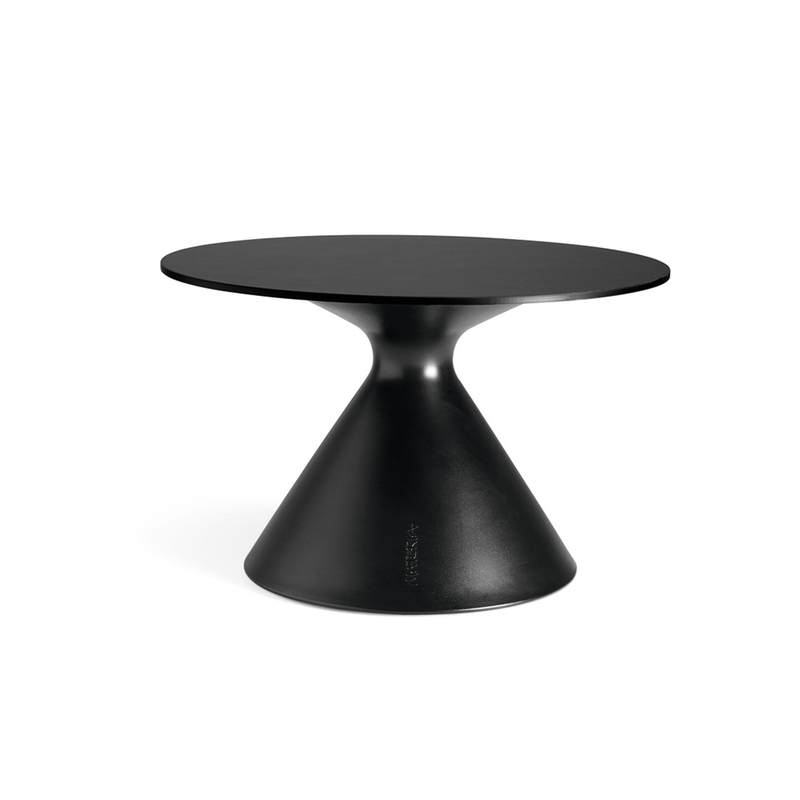 The asymmetric Alo table is one of those pieces that, despite its obvious simplicity, does not go unnoticed. 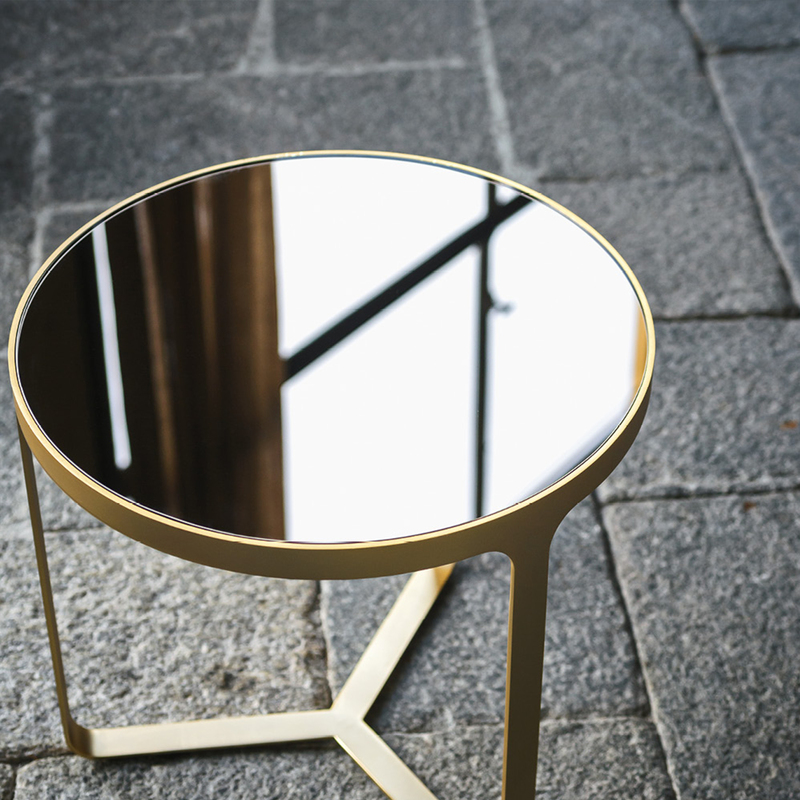 A retrospective furniture piece that is a part of our lives. 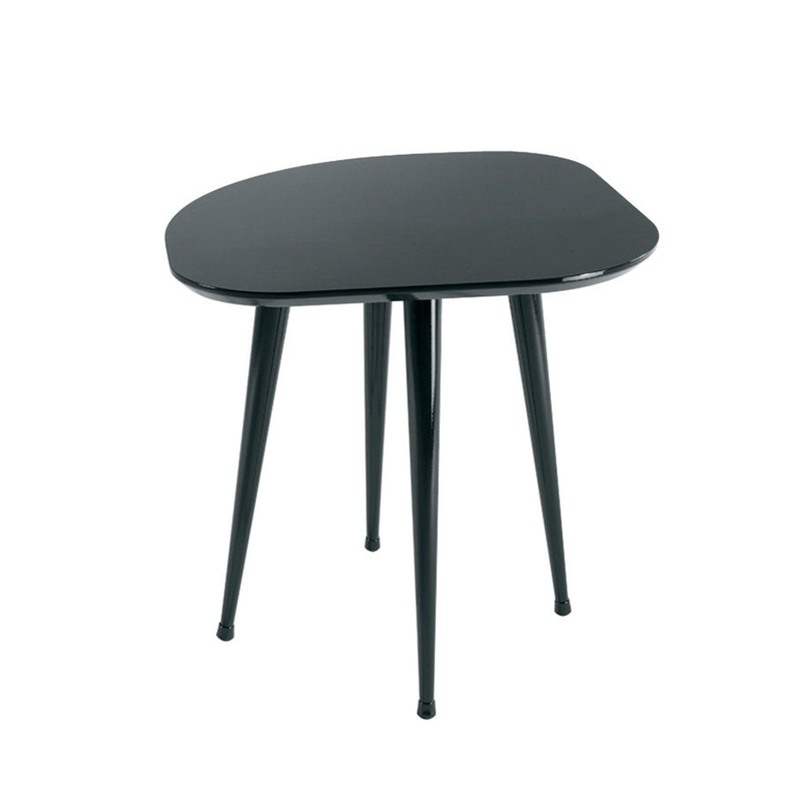 The position of its singular legs is evocative of the classical coffee table, adapted to current aethetics. Turned legs with an MDF top . Lacquered oven dried finish, or with a more natural style in oak veneer, or stained in walnut, cherry or wengue. 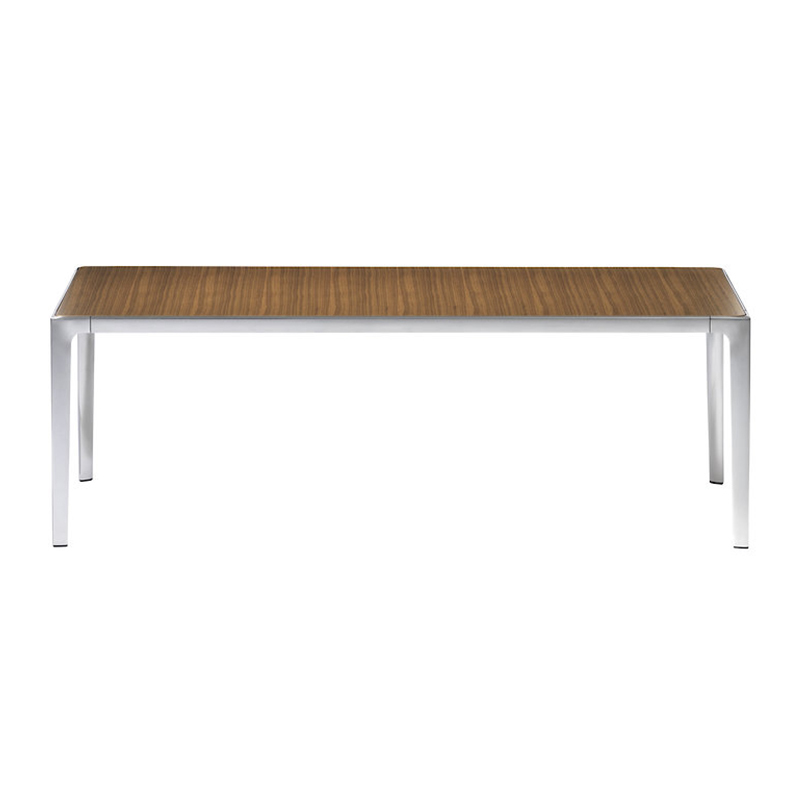 The low tables have been designed to match the Asienta chair. 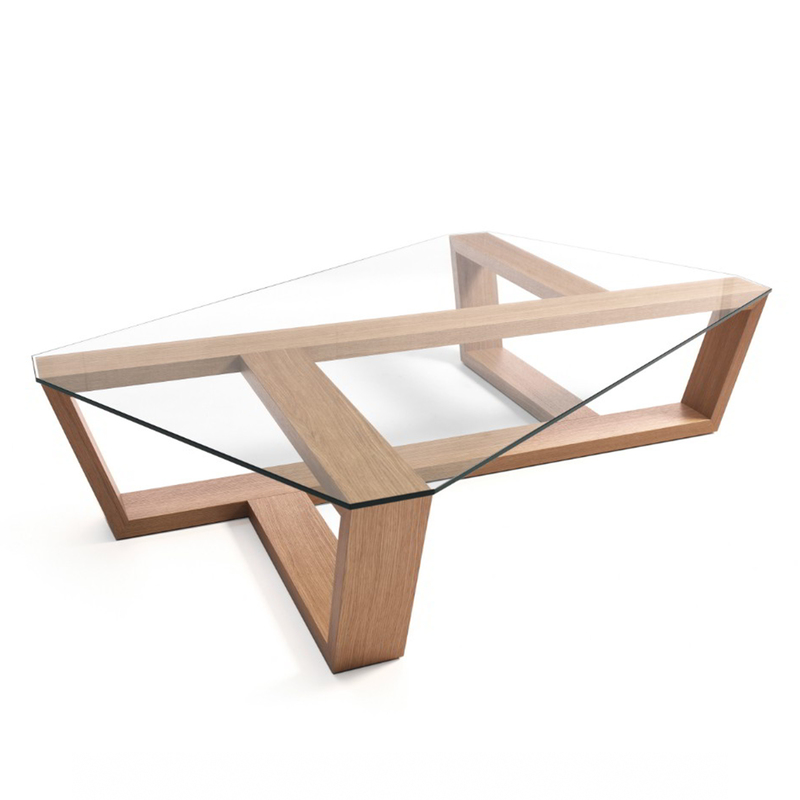 The bright chromium-plated, matt-polished or coated frames support the tabletops made of veneered wood, or of single-pane reinforced glass coated on the bottom in black or white. Monica Forster's designs are based on many feelings and contradictions, to create something new, powerful, useful and poetic. 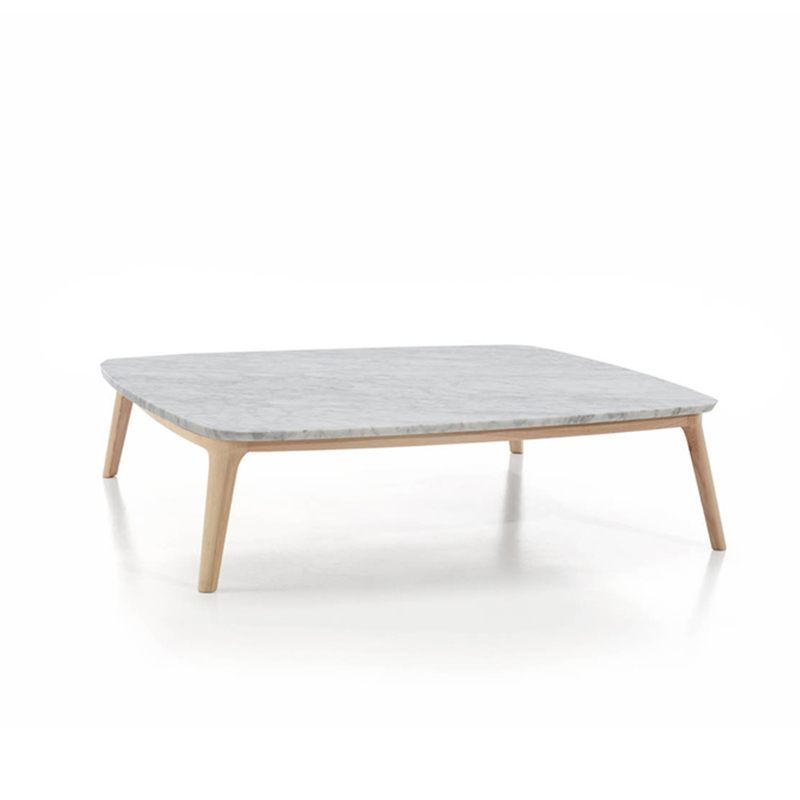 Like the Breeze table, inspired by a soft summer breeze creating small waves in a tablecloth, forever conveying a memory of a lazy summer day. 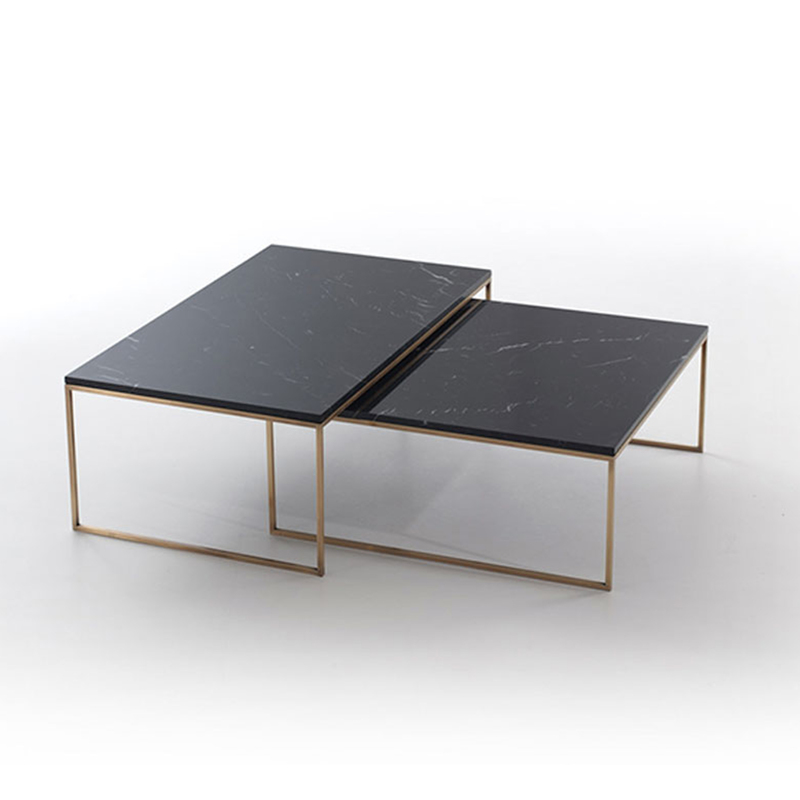 Minimalism and elegance are the key features of Cage coffee tables, with their metal base that is both support and frame for the precious marble top. Cage tables can be round or square, high or low, and they accompany and complement all the sofas and armchairs in the Tacchini collections. Berlin-born, London-based Corinna Warm is praised for her innovative and surprising work. Like Drum, which holds fruit without a bowl and flowers without a pot. 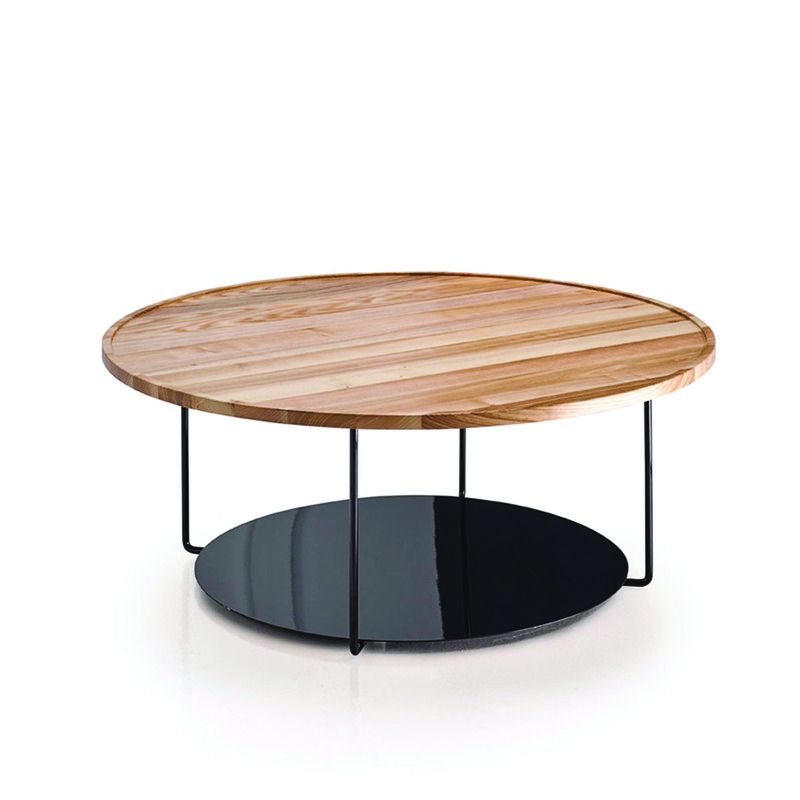 Place a wooden lid on it, to create a regular coffee table with storage space. 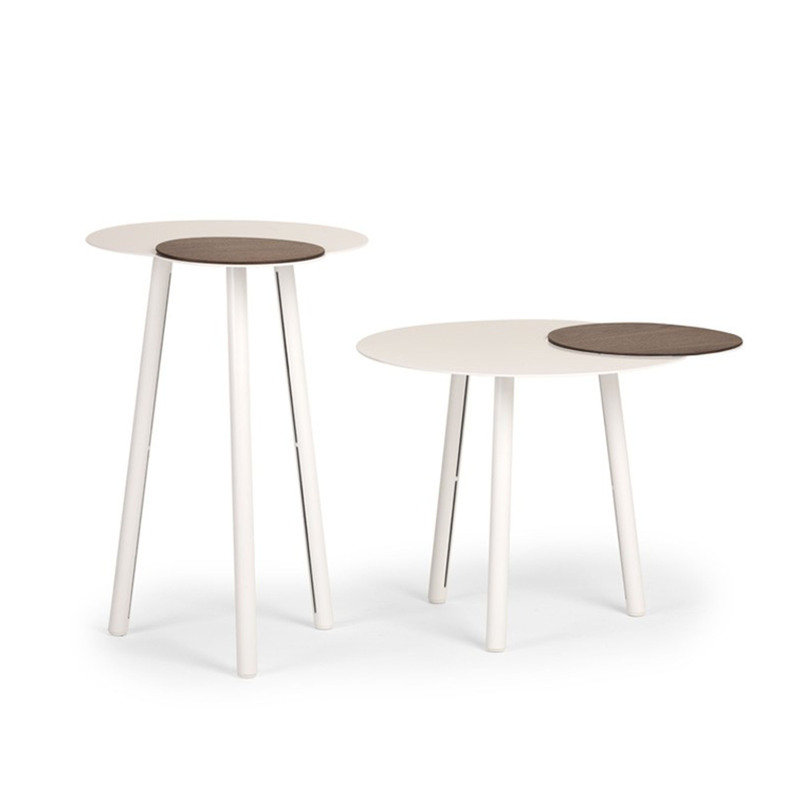 Organically shaped with stalk-like legs, made with the veneer lamination technique, Flower is a table with such strong design that itﾒs become a symbol for Swedese. 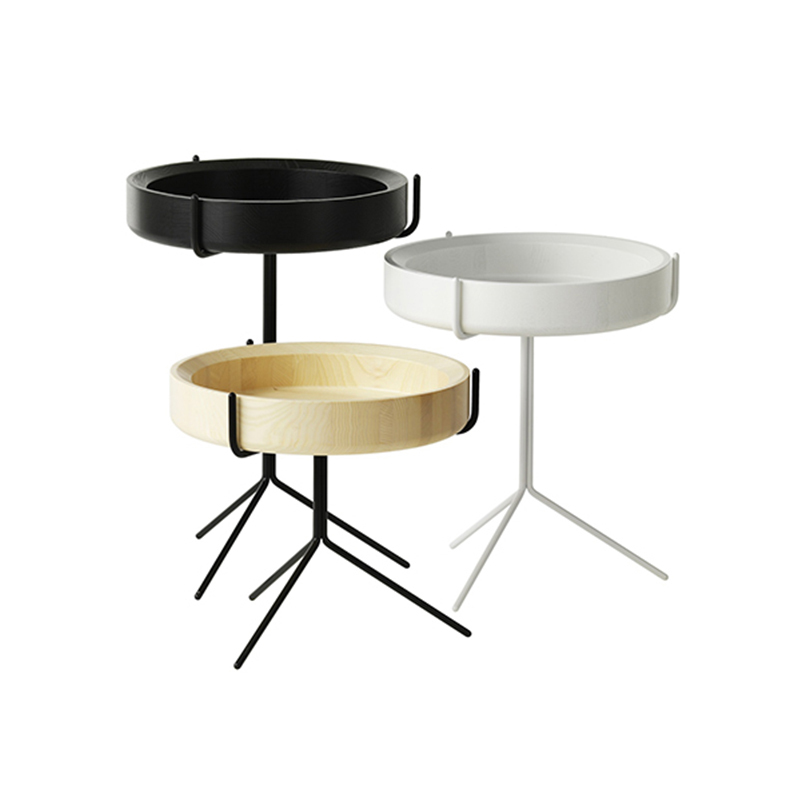 It's available in three heights that create opportunities for playing with lines and creating a nest of tables. 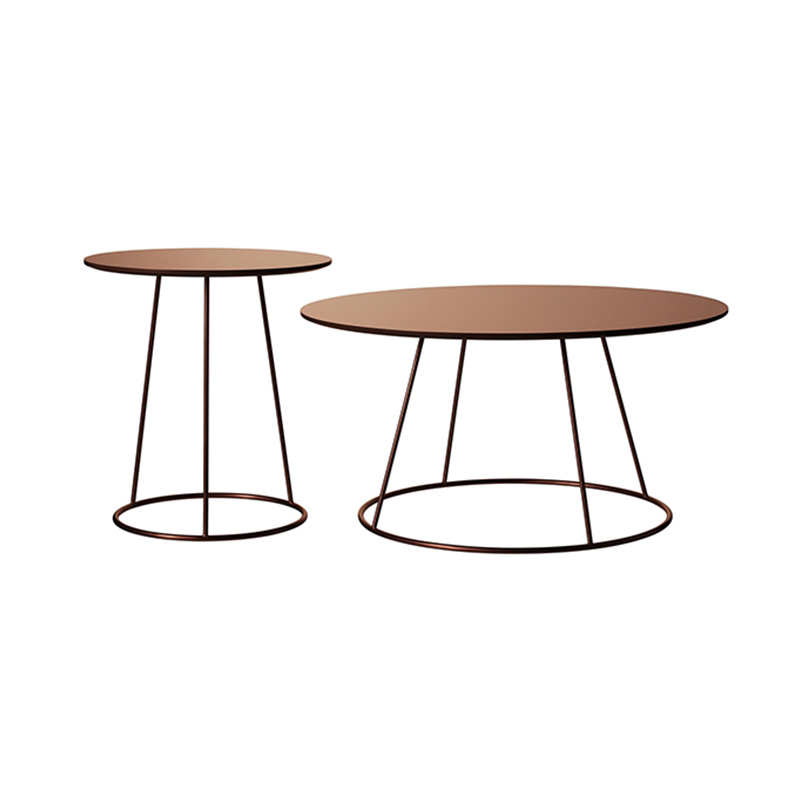 Gib, occasional table with elegant and simple shapes. Offering a wide program of measurements and materials that adapt to any environment.